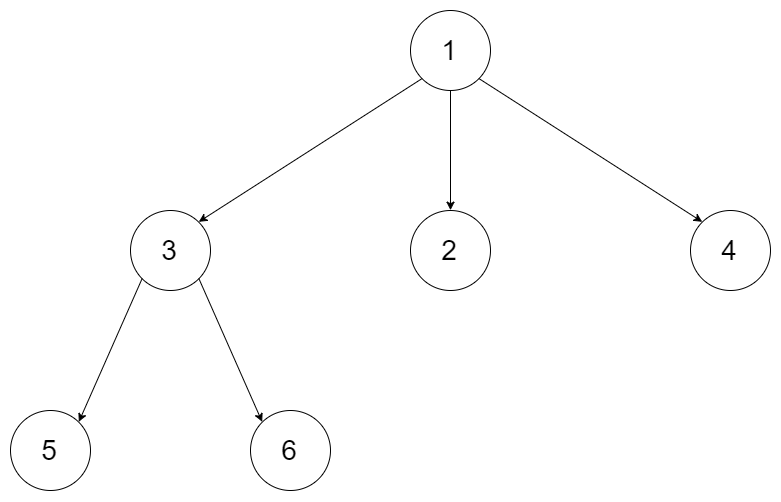 Given a n-ary tree, find its maximum depth. We should return its max depth, which is 3. The depth of the tree is at most 1000. The total number of nodes is at most 5000. # Definition for a Node.